There's been much attention focused lately on Canonical's recently released Ubuntu Linux 12.04 “Precise Pangolin,” but it's by no means the only popular Linux distribution out there with a major update in the offing. Mint and Ubuntu tend to jostle for the No. 1 spot in popularity rankings on DistroWatch, but lately--perhaps as a result of this upcoming new release--Mint is in the top seat. The final version of Mint 13 is expected to arrive soon. Want a sneak preview? Here are some of the highlights of what you can expect. 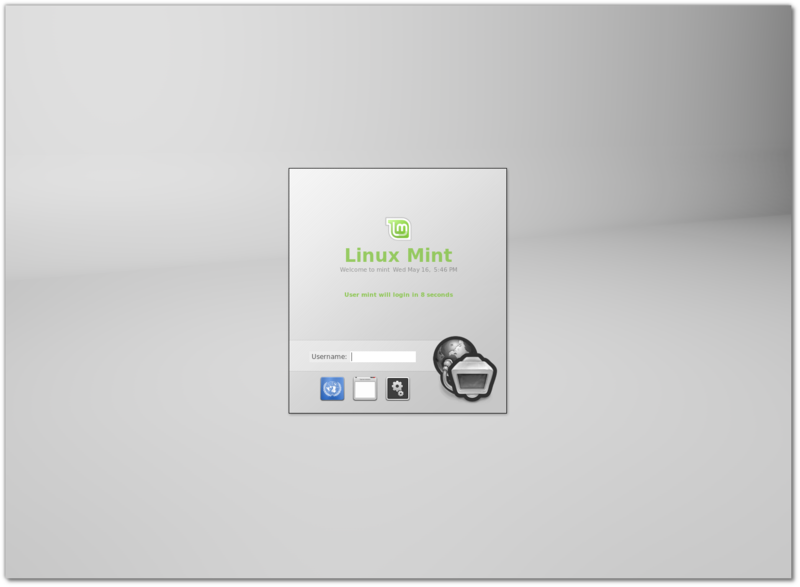 Just as Ubuntu Linux 12.04 is a Long Term Support (LTS) release, so too is Linux Mint 13, which is based on Ubuntu 12.04. That means the software will be supported all the way until April 2017--a key advantage for business users, in particular. Also featured in Linux Mint 13 is MDM, a new Display Manager that's based on GNOME Display Manager 2.20. With graphical configuration tools, themeability, remote, automatic and timed login, event scripting, and language selection, “it comes with more features than any other display manager currently available,” the Mint project says. For users in the United States, Canada, the UK, Ireland, Germany, France, Italy, and Spain, Yahoo is now the default search engine. DuckDuckGo and Amazon already share revenue with the Mint project, but Yahoo is really the first major one to do so. Of course, anyone who wants to use a different search engine can easily install their choice as well. With the latest Mint-X and Mint-Z themes and better support for GTK3, Linux Mint 13 now includes a collection of beautiful background photographs from an Irish artist called "masterbutler". It's not certain when, exactly, Linux Mint 13 will make its final debut. In the meantime, however, this release candidate for the free and open source operating system can be downloaded from the project's site.